Beautifully finished Suede on the outside. 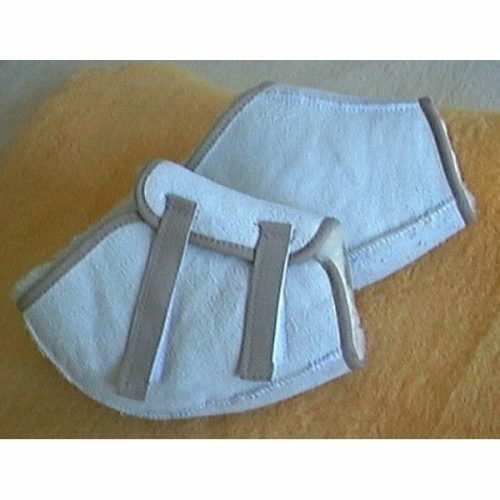 3 Pce Upper with binding around edges and covered velcro straps, and a Suede Heel Counter. 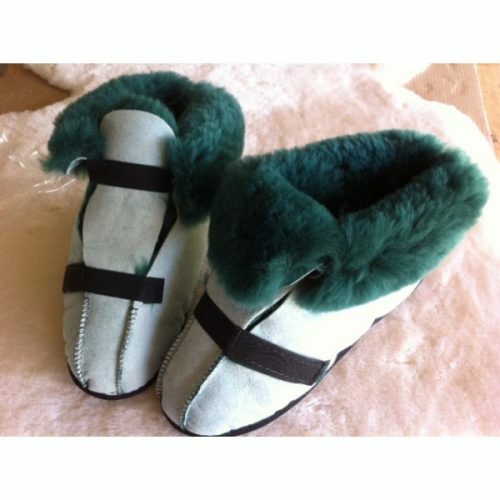 Also available in HT80 High Temp Sheepskin. 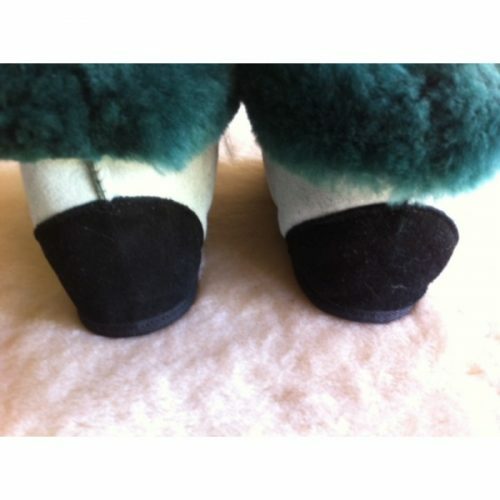 Contact us with your regular shoe size and we will measure a slipper to suit. 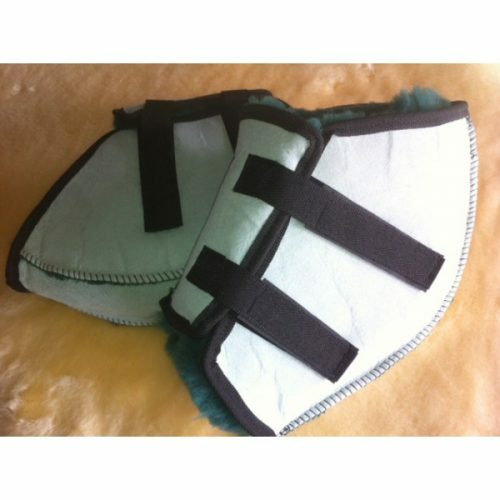 One Size fits all and is adjustable with 2 velcro fastenings. This product opens totally and makes fitting and adjusting easy. Beautiful Suede finish and supportive 25mm wool inside and neat binding around edges. Edge binding example and suede skin finish is shown in the pics. 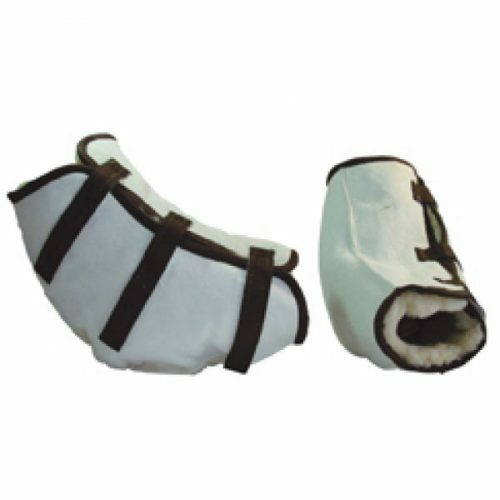 One Size fits all and is adjustable with 2 velcro fastenings. This product opens totally and makes fitting and adjusting easy. 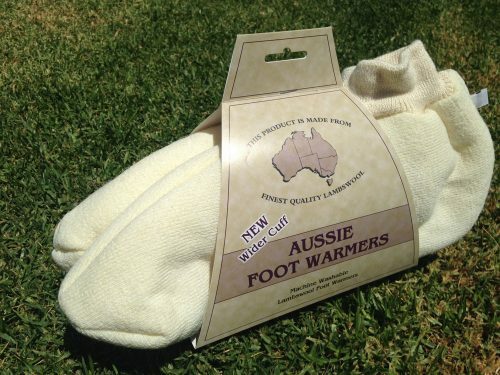 Ideal for Pressure management on feet. 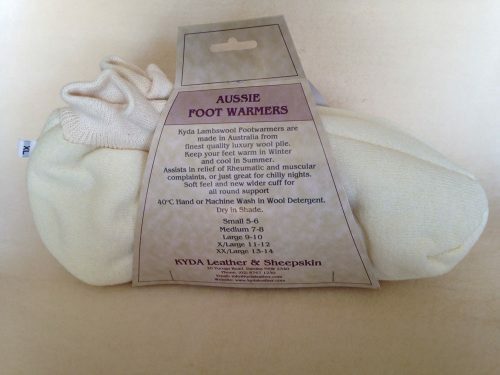 Also keeps feet warm in winter and cool in summer. 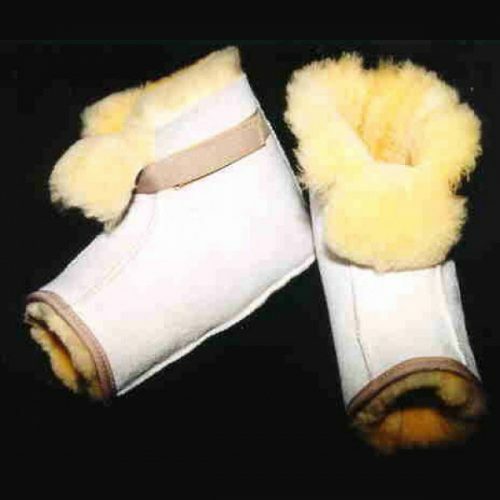 High Temp Sheepskin Heel Protectors for the management and prevention of heel and ankle ulcers and pressure sores. Easy velcro straps. The standard wash 60C product is shown here in Ivory. One Size fits all, 50mm higher than Heel Protector. 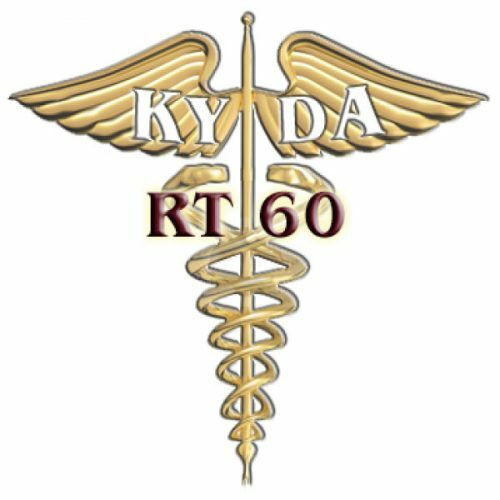 Ideal for use in aged and disability care situations. 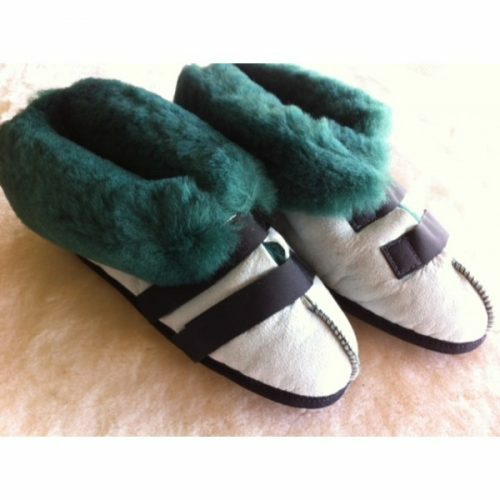 One Size, 50mm higher than Heel Protectors and have 3 velcro fastenings Luxurious 25 -27mm wool length for support and comfort. 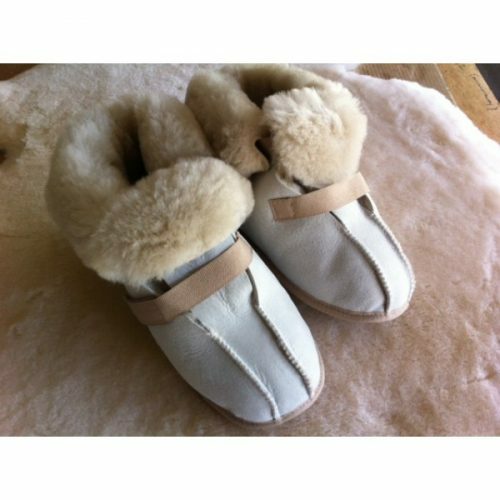 Standard 60C sheepskin shown here in Ivory, Also available in Green HT80 sheepskin.